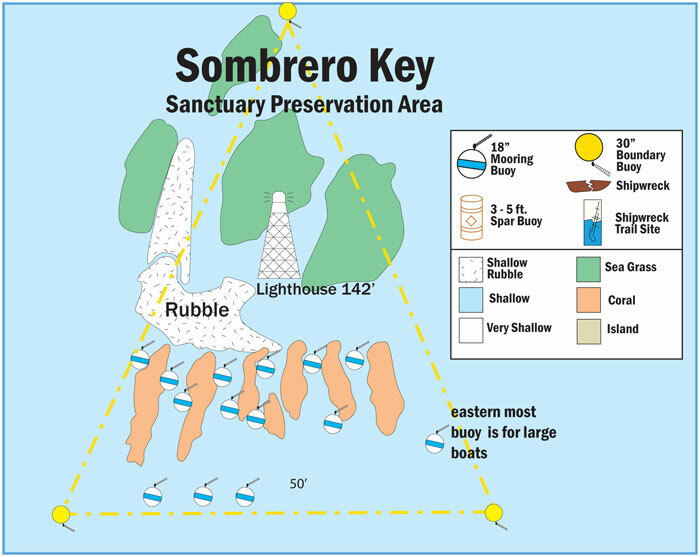 The Florida Keys beckon to snorkelers and divers from all over the world…and with good reason. 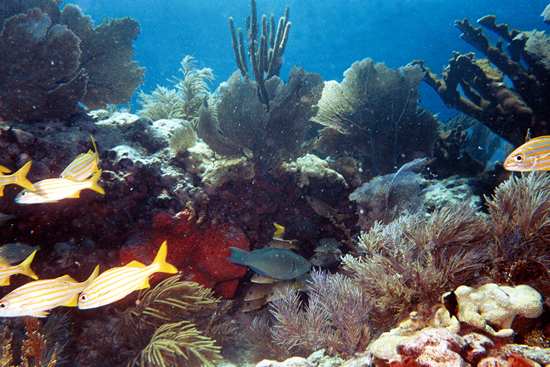 Great water clarity, warm temperatures above and below the water line, and thousands of places to view the underwater world make this place a Mecca for viewing corals and colorful fish. 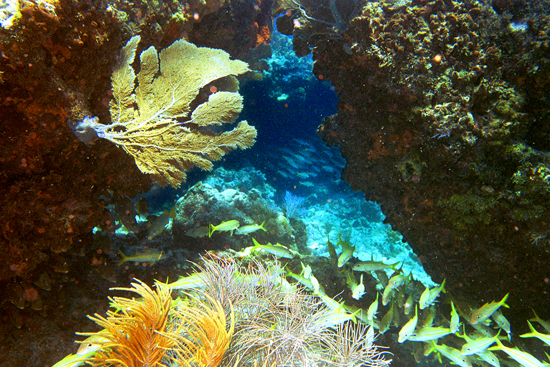 Coffins Patch Reef is a great place to explore. 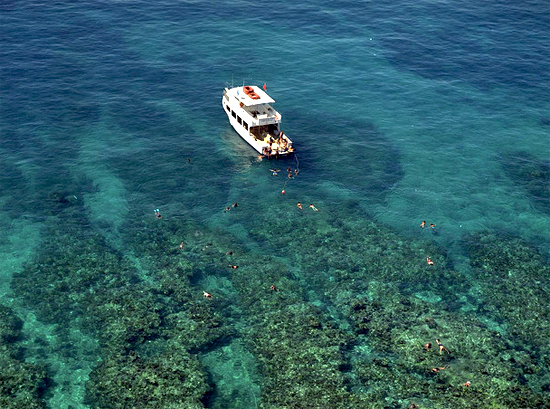 The reef is dotted with several types of coral, including pillar coral and brain coral. 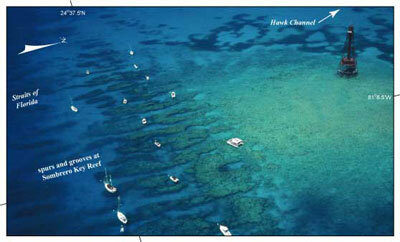 Both the fish and coral grow larger here because the reef is in a protected area. An old Spanish shipwreck is still luring visitors to its underwater grave. This spot is great for underwater pictures with average 10-15 ft depths. Try to get some shots of angelfish, mutton and spiny lobsters for the photo albums. Good for snorkeling and SCUBA diving. Pigeon Key is another great place to snorkel from the “shore.” Pigeon Key is located off of the Old Seven Mile Bridge. Snorkelers here can still find treasures in the water- bottles, metals, railroad materials and more. However- here the rule is to put the ‘treasures’ in a collective cart instead of removing them. 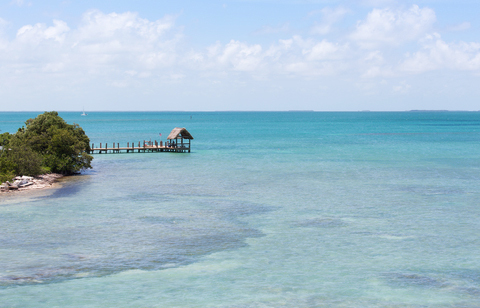 The dock on Pigeon Key (below) is surrounded with great opportunities to see colorful fish. Don’t miss enjoying the island history getting to, and on, this island. The Old Seven Mile Bridge was first a railroad track owned by Henry Flagler. It was made into a narrow and often dangerous bridge. The cottages on the island are over a hundred-years-old. Picnic tables dot the island. This is a great, inexpensive place to spend the day. Pack a picnic and enjoy. Map courtesy of NOAA. Click on image for larger version to print.